Starting in life as an aircraft engineer and picking up fabrication and engineering skills, we moved into the fireplace industry gaining lots of experience in wood burning appliances and flue systems. 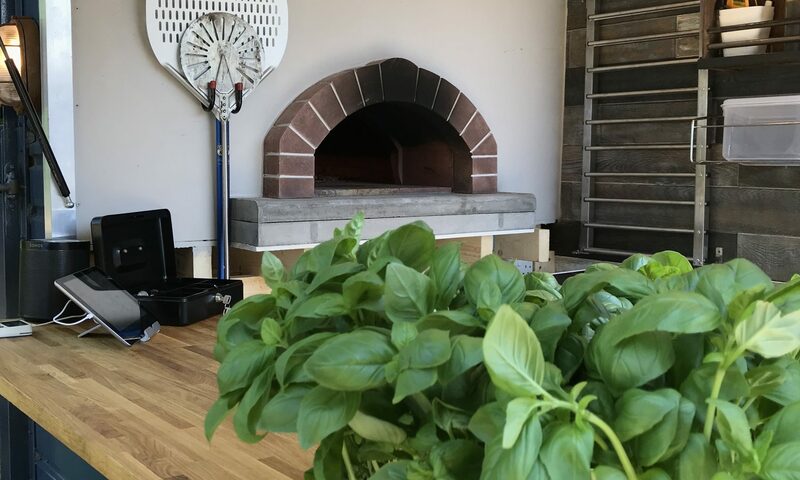 12 years later we started catering using wood fired ovens and built a successful pizza business serving up epic hand stretched Neapolitan style pizza. After building several vintage catering trailers for ourselves and having customers wanting to purchase them, we decided to manufacture them for others. Due to our first hand experience in using converted horse trailers, we are in a unique position to be able to offer highly functional trailers with a high capacity and smooth, comfortable workflow. We see a ridiculous amount of trailers built by companies with no experience of using them and instantly we can see that they will not be fit for purpose. 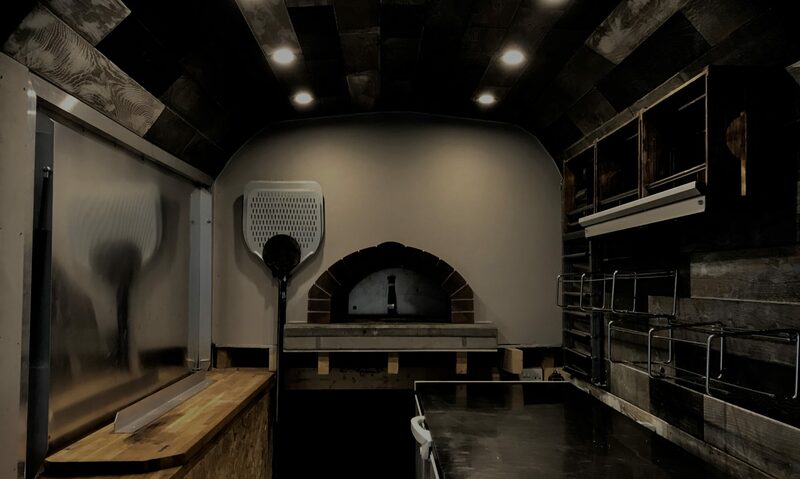 In between all of the above, we briefly spent some time building and installing GOZNEY commercial ovens for the UK’s largest wood fired oven manufacturer.